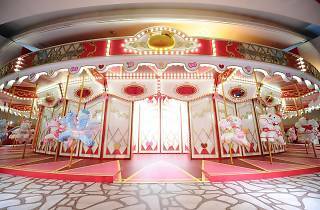 The Hello Kitty carnival comes to Singapore in the form of a mini theme park where you get to take pictures of the Hello Kitty-decorated ferris wheel or purchase limited edition Hello Kitty merchandise. 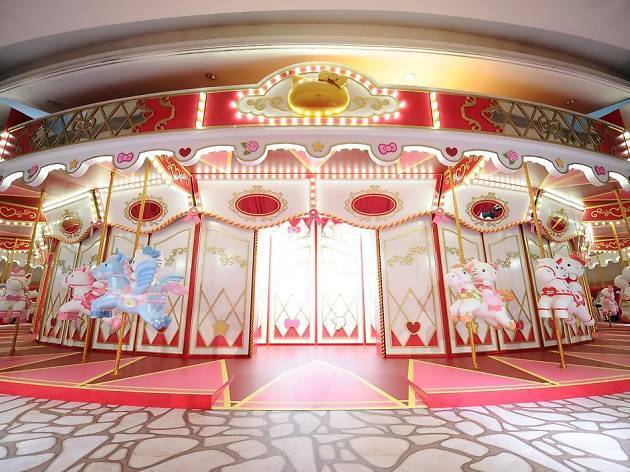 Get to meet Hello Kitty when she comes to celebrate her birthday on November 1. In conjunction with SG50, a Hello Kitty SG50 pack will also be available for sale in limited quantities. Can't make it for the carnival? There's the Hello Kitty Run Singapore in December.